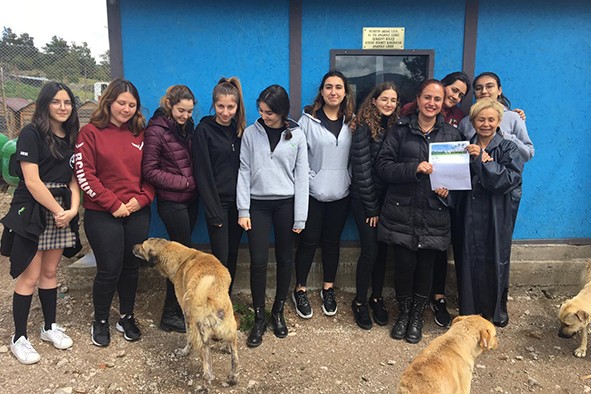 Our HS students, who carry out extra-curricular activities in the Paw Club, visited the Sopengazi Animal Shelter. 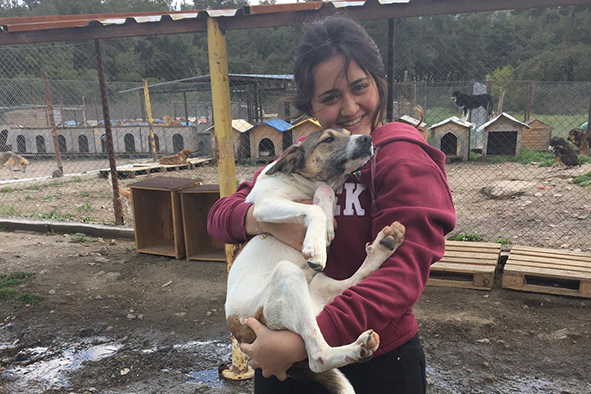 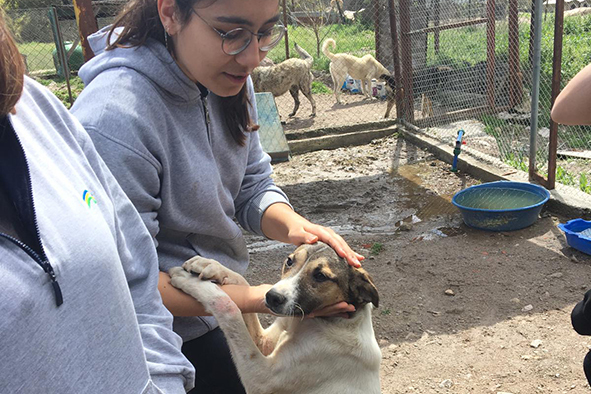 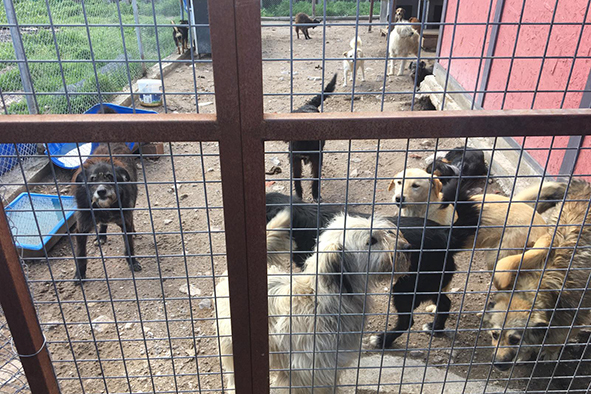 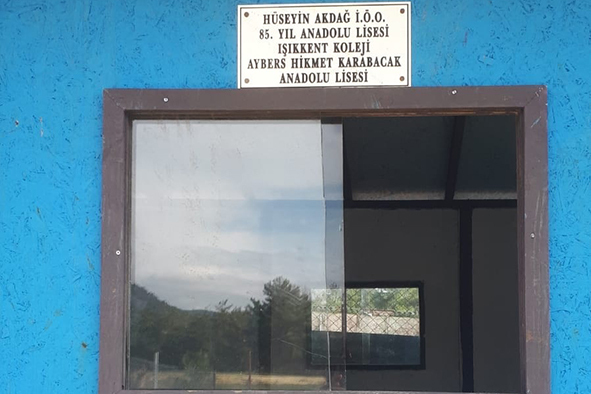 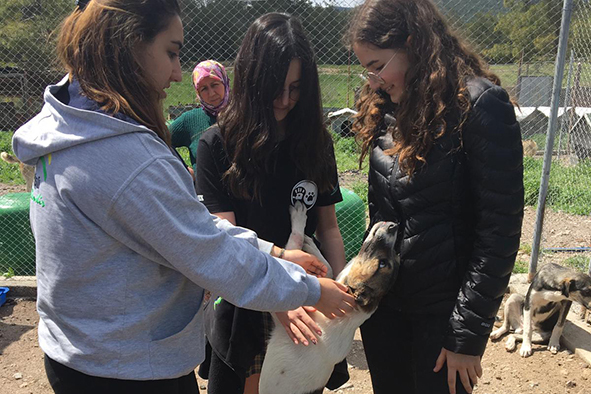 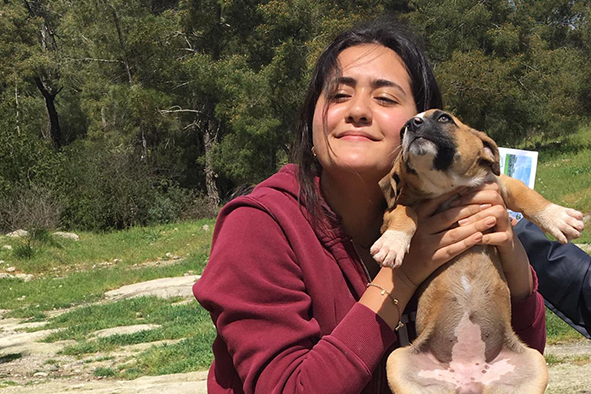 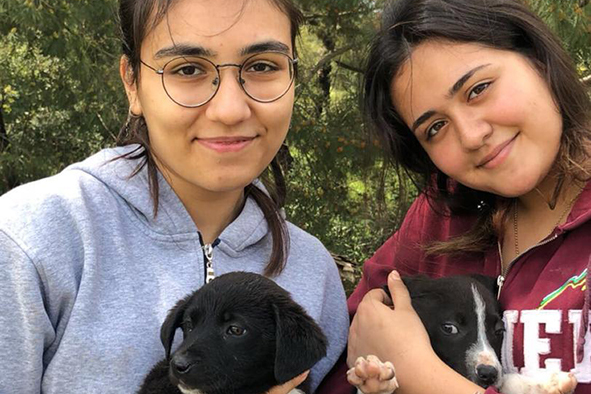 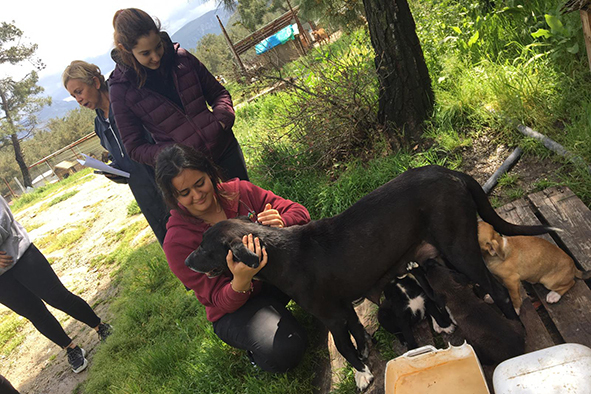 They spent time with the puppies, which are taken care of in the container donated by our students, and gave the money they collected from the t-shirt sale to the shelter staff in order to allow the construction of new containers for the animals. 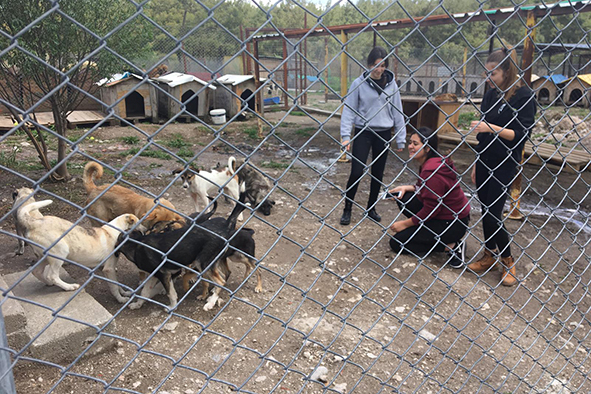 We thank our students for their sensitivity, and Gulgun Hamamcıoglu and shelter staff for their hospitality.